Time and again, research has proven that racism can lead to trauma for persons of color. What does that trauma look like, and how can we help ourselves and loved ones in the aftermath of racial trauma? Here, Dr. David Dove answers questions about the potential origins of racial trauma, how it might be manifested, and different courses of treatment for individuals experiencing symptoms of racial trauma. What are some potential origins of racial trauma for the Black and African-American community? One way of conceptualizing racial trauma is as a type of historical and collective trauma that happens at the level of a population; a community; a people. Thus, potential historical origins include the abuse of slavery, the terrorism of post-Reconstruction, the refugee-like experience of The Great Migration. It is transferred through generations – via biological, familial, societal, and cultural factors (both within the group with the trauma, and ongoing influence of other groups). Today, the most discussed community level traumas are dehumanization and deadly racial profiling, and unequal treatment in the U.S. justice/prison system. There is also the concept of personal, present-day racial trauma. This encompasses race-related or racism-related trauma from crises or events experienced or witnessed by an individual. Potential origins would be a person’s personal experience of racism, discrimination, and/or aggression. Witnessing or intense exposure to traumatic events also causes trauma. This includes media exposure, such as the high-profile killings of Trayvon Martin, Freddie Gray, and Philando Castile. What are some symptoms of race-based stress and trauma? Physiological changes: Muscle tension, gastrointestinal troubles, etc. Emotional distress: Anxiety, depressed mood, panic, feeling overwhelmed, irritability, etc. Psychological disruption: Increased cognitive distortion, self-criticism, rumination, etc. How can I help or treat race-based stress and trauma? 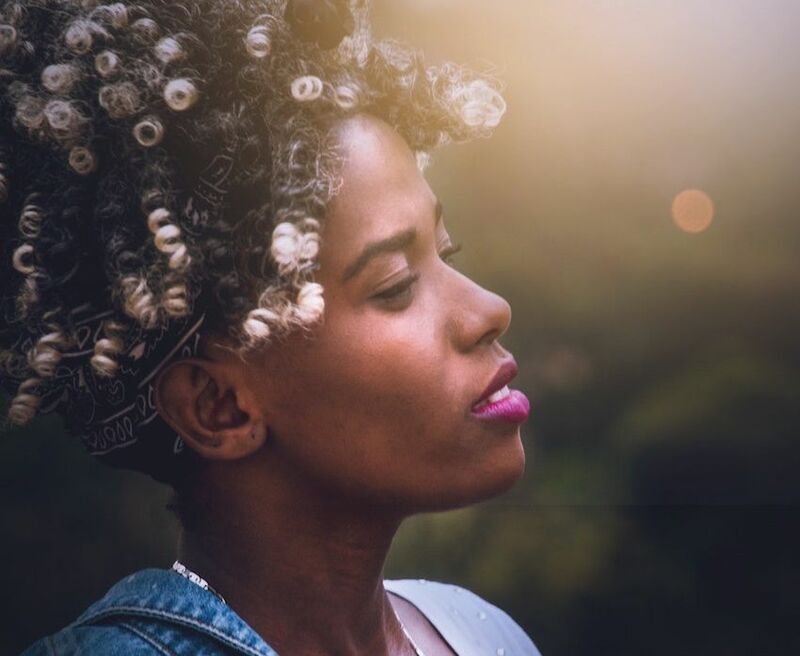 If you or your loved one is experiencing race-based trauma, it may be helpful to find a therapist who has experience working with others in your same situation. Additionally, spiritual communities and practices may provide ways of making meaning, validating and sharing experiences, processing emotional and psychological responses as a group, coordinating instrumental responses to crises. Dr. Dove’s contribution is part of our series honoring Black History Month.